An ideal gift for the hospital, nursing home, home or office. Say I am thinking of you, or I love you with this fantastic design. 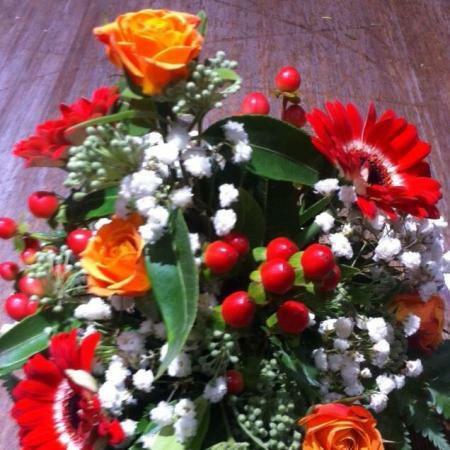 Created by Amaranthine Flowers By Design Charlestown Newcastle.